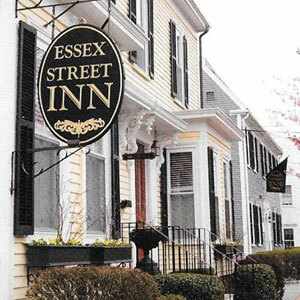 When you visit the Greater Newburyport area to experience world-class shopping, dining, and entertainment, you’ll surely need a cozy place to rest. Lucky for you, we have nearly as many options for short-term lodging or longer-term accommodations, as we have things to do. 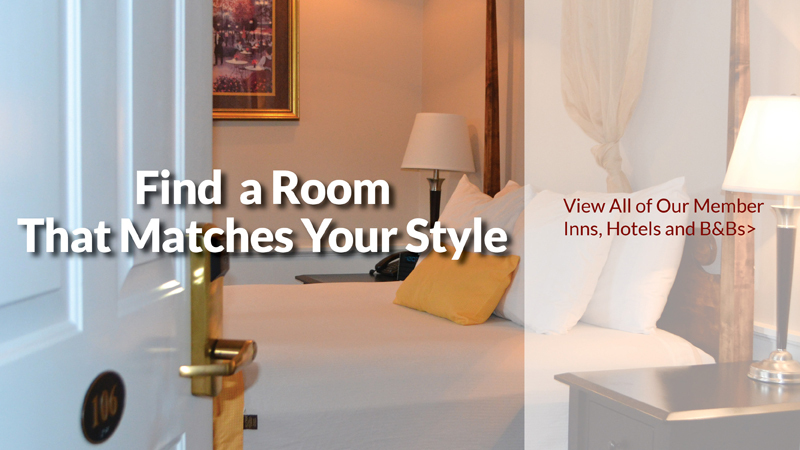 You’ll find each of our places to stay offers relaxing surroundings and desirable features to fit most any mood. 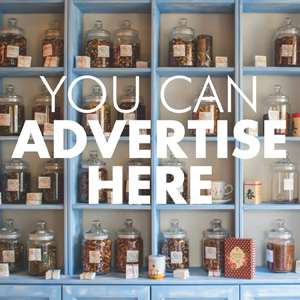 It’s up to you to decide if you prefer a Newburyport bed & breakfast, a Salisbury seaside Inn, a Plum Island rental, a charming country inn in Rowley, or a business hotel in Amesbury. 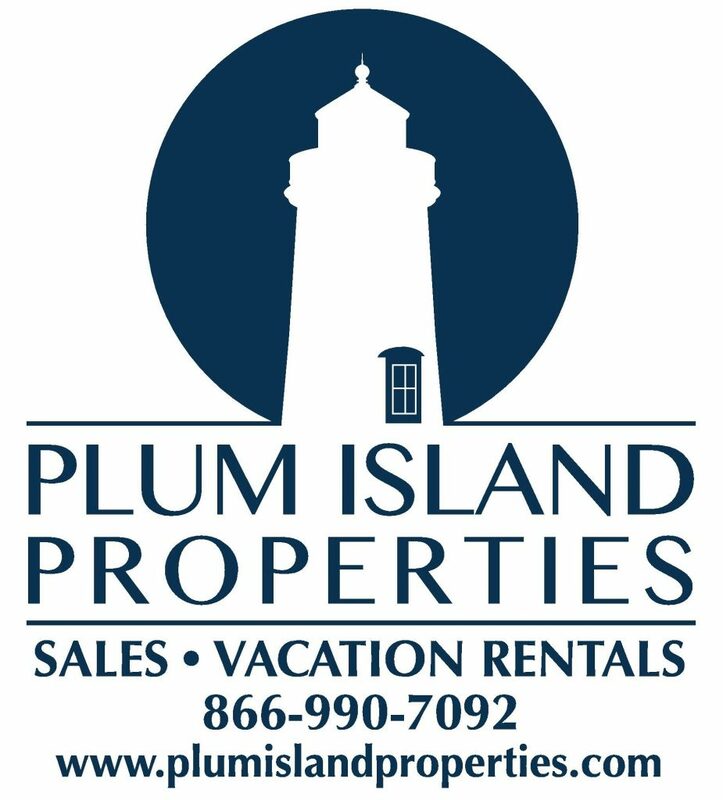 House rentals are also an option. 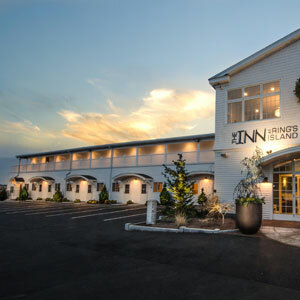 As are, ocean-front luxury, family-friendly service, onsite dining, Inns and Hotels with fully equipped kitchens, or historic ambiance. Some area hotels and inns are pet friendly, too! Wherever you choose to stay in Greater Newburyport, you’ll be mere minutes from enticing north shore restaurants, events, diverse shops and stores, and live entertainment. What a Way to Stay! 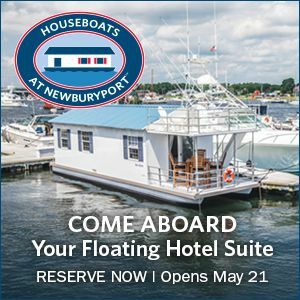 Docked at Harbor Marina and Hilton Marina’s in historic Newburyport, the Houseboats at Newburyport offer the most unique experience on the Merrimack River. With a front row view of the magnificent harbor –surrounded by beautiful yachts– the houseboat is the ideal getaway for family and friends. 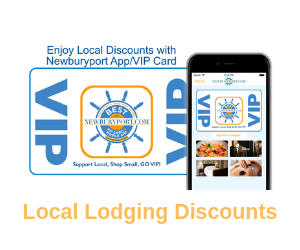 When making a night of it extends into a long weekend, enjoy VIP accommodations at one of our historic, luxurious Inns all part of Best of NewburyportSM Places to Stay. 175 Bridge Road Salisbury MA 01952 978-358-1800 Newly renovated with spectacular views.